HURRY! 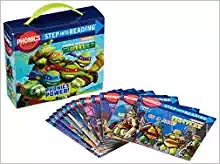 Right now Amazon is offering this Phonics Power Step into Reading Teenage Mutant Ninja Turtles Set for only $3.50 (Retail $12.99)! This set includes 12 full-color phonics readers and covers specific phonics concept that will provide kids ages 3 to 7 the tools they need to begin reading on their own. 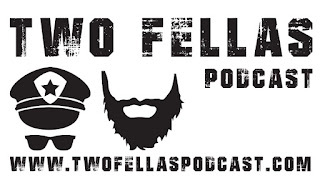 Check this deal out! 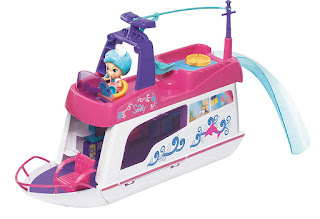 Grab this Vtech Flipsies Sandy's House and Ocean Cruiser Doll House for $29.99 (Retail $39.99). Sandy dreams of becoming a marine biologist! Flipsies Sandy's House and Ocean Cruiser is a 2-in-1 playset that transforms from a beautiful house where she can spend time with her friends to an ocean cruiser that she can use to explore ocean life! Press the charm on Sandy's necklace to see it light-up and to experience her friendly personality. Place Sandy on the eight MagicPoint locations on her playset or other MagicPoint locations on Flipsies playsets (each sold separately), and she'll respond with playful phrases unique to her own personality. Collect Sandy's friends (each sold separately), and they can switch clothes, wigs and accessories for more fun styles. When Sandy and one of her friends are on the MagicPoint locations at the dining table, they will chat with each other. Connect the slide and zip line for even more fun! Let your dreams shine with Flipsies! Sandy interacts with all Flipsies playsets (additional Flipsies and Flipsies playsets sold separately). Requires 3 LR44 batteries (batteries included for demo purposes only; new batteries recommended for regular use). Intended for ages 4 to 9 years. 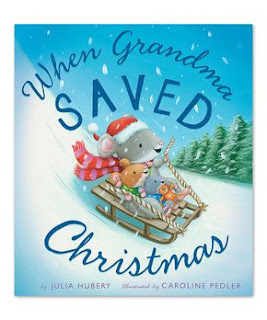 'Twas the Book Before Christmas and Bedtime Stories are Up to 50% off! 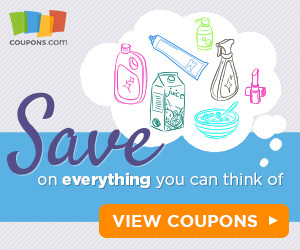 NOTE: If you are new to Zulily, sign up here! You will find housewares, kids apparel, women's apparel, shoes, accessories and much more at great prices! *Prices can change at anytime! 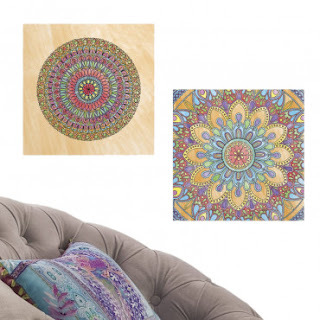 Making unique wall art has never been easier! Check out these 2 RoomMates Color Your Own Repositionable Peel & Stick Decals for ONLY $6 + Free Shipping (Retail $16). Been trying to figure out what to get my kiddos this year for Christmas and think my daughter would love this. 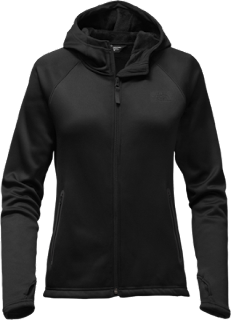 Today ONLY - Get this The North Face Tech Agave Hoodie for $69.73 (Retail $140)! WOW! This will come in so handy at my home. 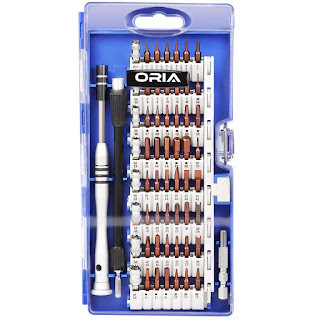 Right now this ORIA Precision Screwdriver Set, 60 in 1 is ONLY $12.99 (Retail $32.99)! -60 in 1 Precision magnetic Screwdriver Set: Includes 56 screwdriver bits, handle bar, extension bar, Phillips and Flat screwdriver, Flexible extension shaft, SIM card ejector pin and more useful tools. -Worldwide use:This tool set with multi-magnetic bits is compatible with many kinds of devices such as iPad, iPhone, Tablets, Laptops, PC, Smartphones, Watches, glasses, camera PS4/Xbox controller and Other electronic devices. -High quality material: Made with high quality S2 metal material.It's hardness can reach over HRC60, which is harder than the CRV-material. Make sure the durability and long term use. -Ergonomic and press &amp; push design: It is comfortable to hold even for the long-time use. It also can anti slip and static. The Press &amp; Push design enables you to take out bits for saving hassles. -Easy for storing bits safely and carrying the precision magnetic screwdriver set anywhere you want. Here's a great multi-year magazine deal that is good today only. Get a 4-year subscription to Cosmopolitan Magazine for just $12! The cover price is $191.52 and the regular price on this site is $59.96. You will receive 48 issues during the 4-year period. Use the code CITYMOMMY at checkout. Right now over at Crocs.com you can save up to 50% on select shoes for the whole family AND score free shipping on all orders over $24.99! PLUS...through September 5th, you can also save an additional 30% on select styles when you use promo code 30OFF at checkout. 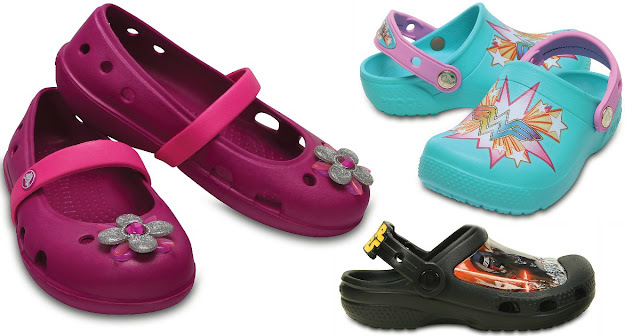 I spotted quite a few pairs of Kids' Crocs on sale for just $19.99 (Retail $29.99+). Head over to Zulily and Save Up to 50% Off Halloween Costumes. 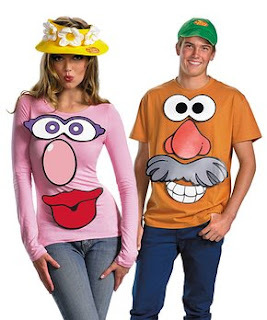 You can go easy with this Mr Potato Head / Mr/Mrs Potato Head Costume Set for $17.99 (Retail $24.50). These make AWESOME teacher gifts! 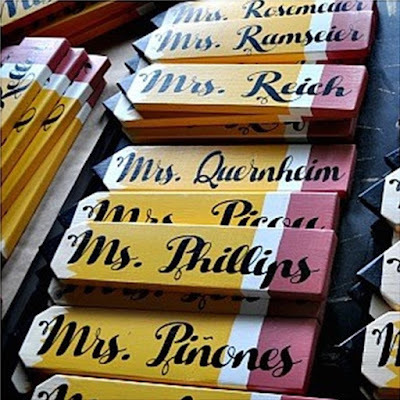 Head over to get one of these Personalized Teacher Pencil Signs for ONLY $11.99 (Retail $19.99)! I have given these as teacher gifts before and everyone has LOVED them! No classroom is complete without a cute sign with your teacher's name on it! There will be no doubt as to whose classroom it belongs to! Need diapers? 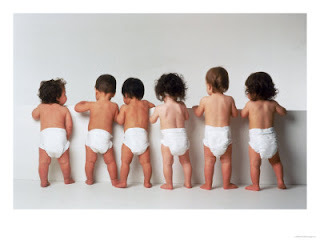 Here are a few of the diaper deals you can find this week. Coupons will reset 8/31 so get your prints now! It's time to start planning for Halloween! With that being said - check out OrangeOnions selection and prices before spending tons of money. For example this Monster Bride Child Costume is $14.99 (Retail $29.99). 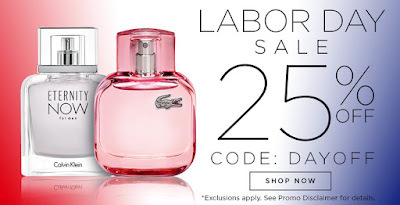 Don't miss out on this great Labor Day Sale at Perfumania! Save an Extra 25% Off when you use code DAYOFF at checkout! Valid on regular priced items (some exclusions apply). 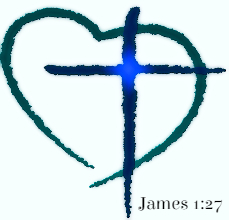 Thinking about this being our Christmas Present this year! 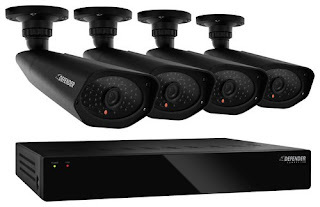 Today ONLY - Defender - PRO 4-Channel, 4-Camera Indoor/Outdoor DVR Surveillance System - Black $149.99 (Retail $299.99)! Defender PRO Surveillance System: Keep a watchful eye over your property with this surveillance system, which provides 4 cameras for multichannel monitoring. See in the dark for up to 150' night vision thanks to 48 IR LEDs, and each of the 4 cameras provide durability with vandal-resistant mounts and weather-resistant housing. I'm loving these Shimmer Rose Gold Monogram Tees for $13.99 (Retail $24.99)! 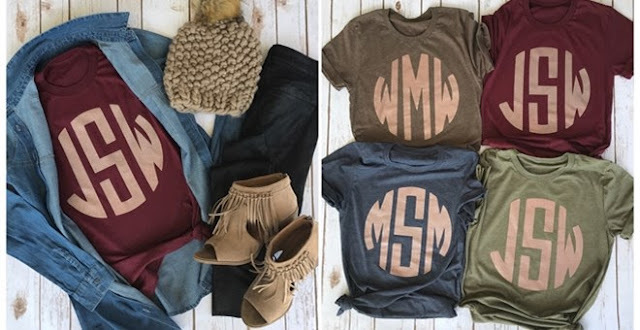 These monogram tees are the most comfortable and stylish monogram tee you have EVER seen! Made on the popular Bella tri-blend tee! SO cute dressed up or down and SO comfy you'll be wanting to wear it every day. These tees are made with our new ROSE GOLD SHIMMER INK and are such great quality! We know you will love them just as much as we do. 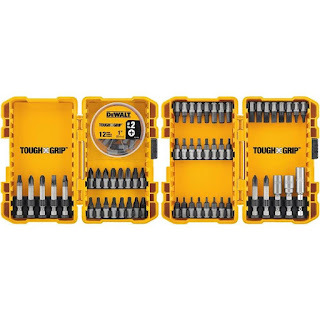 Today only Lowe's is offering this DEWALT Tough Grip 70-Piece Screwdriver Bit Set for just $17.98 (Reg. $29.98)! 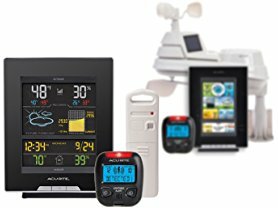 Today only select AcuRite Weather Station Bundles are on sale starting at $54.99 (Reg. $99.99)! These are perfect for monitoring the weather and recording data! 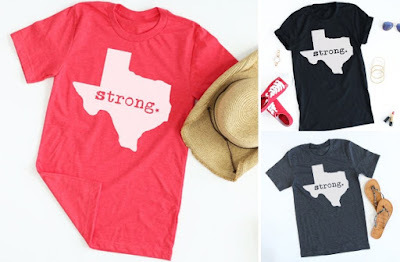 Hurry over to get this a Texas Strong Tee for $13.99 PLUS 100% Proceeds to Hurricane Harvey Relief Fund. These funds are helping victims who have been affected by this natural disaster. This product is expected to ship by September 6th. $3.99 for the first item and $1.99 for each additional. 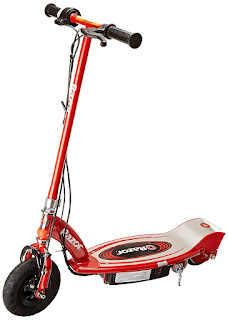 Amazon Prime Members can get this Razor E100 Electric Scooter for $74.98 (Retail $159.99)! 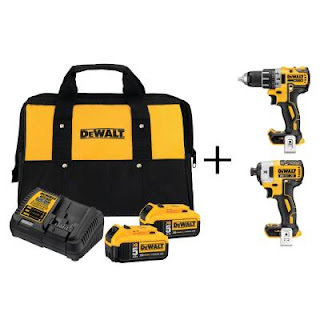 Today only Home Depot is offering big savings on select DEWALT Lithium-Ion Starter Kits for just $299! Two options available. Shipping is FREE on this deal. 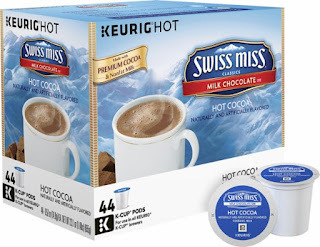 Today ONLY - Wake Up with Keurig 48-Packs for $19.99 (Retail $29.99). My daughter mentioned just last night that we need more Hot Chocolate. 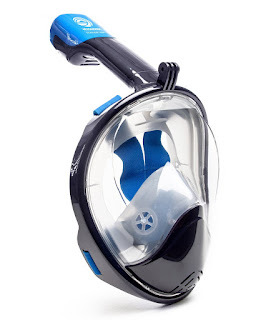 Today ONLY these Seaview 180° GoPro Compatible Snorkel Mask- Panoramic Full Face Design for $49.99 (Retail $79.99). -180° FULL FACE DESIGN- Our snorkel mask makes it easier than ever to breathe comfortably through your mouth or nose while you are snorkeling. Our mask and snorkel provides a 180° viewing area- the biggest of any snorkel mask on the market today guaranteeing that you will see more fish and sea creatures than ever before. With our integrated GoPro Mount you can easily attach your GoPro camera to capture and share your adventure with friends and family. -DRY SNORKEL TECHNOLOGY stops salt water from getting into your mouth and prevents gagging. Spend less time worrying about water in your mask and more time snorkeling! -ANTI-FOG DESIGN- There is nothing worse than dealing with a mask that is constantly fogging up. Our innovative design features a separate breathing chamber that creates an airflow away from your main viewing visor that helps eliminates fogging and will keep you snorkeling longer. -EASY TO USE so you spend less time fussing with equipment and more time enjoying your snorkeling experience. -KIDS AND YOUTH will love the way the mask works as they are learning to snorkel and swim with their head in the water. Plus they will think it's so cool to be able to breathe underwater! 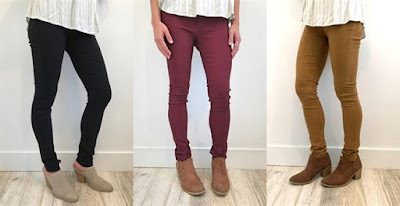 Hurry over because right now these Colored Jeggings in sizes S-3XL are on sale for $16.99 (Reg. $36.99)! These are definitely a MUST have for every ladies closet! You will love how comfy and flattering they are on. Easy to dress up or down. Dress them up with your favorite blouse and heels or wear them casual with a t-shirt and flats. Whatever the occasion, these will be your new "go to" item in your closet! Oh and did we mention, they have pockets! $4.99 for the first item and $1.99 for each additional item. US only. Seller usually ships within 5 business days. Ships no later than Fri, Sep 8. 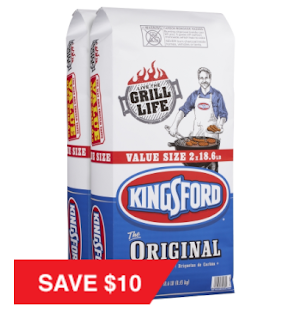 Hurry over to Lowe's because right now Kingsford 2-Pack 18.6-lb Charcoal Briquettes are just $9.98 (Reg. $19.99)! Choose in-store pick up where available to save time and money on shipping! 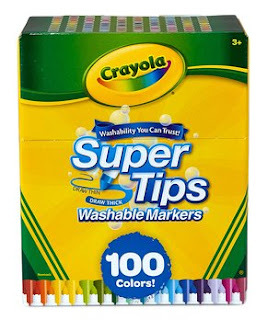 Starting today - Save Up to 50% Off on Select Crayola Items and FREE Shipping! You'll find Sets from PAW Patrol, Disney Princess, Moana, Despicable Me and More! This sounds helpful! 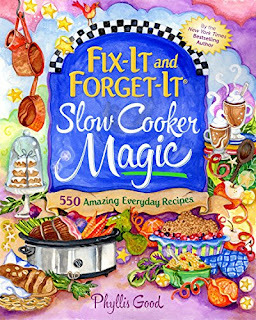 Fix-It and Forget-It Slow Cooker Magic: 550 Amazing Everyday Recipes ONLY $1.99! The newest addition to the New York Times bestselling Fix-It and Forget-It series! The beloved Fix-It and Forget-It series has sold nearly 11 million copies, giving home cooks around the world exactly what they crave—recipes for delicious, satisfying meals that anyone can make with simple ingredients and minimal preparation time. Who doesn't love being able to serve their family a wholesome dinner (and dessert!) without spending hours in the kitchen—or a fortune on groceries? Now, New York Times bestselling author Phyllis Good presents a collection that gives cooks even more! Featuring 650 new, mouthwatering recipes, cooks will be amazed at the "magic" their slow cookers can perform. In addition to delicious soups, stews, and chilis, cooks will also find pizza, cheesecake, bar cookies, quick breads, and dozens of other surprising treats! With 16 pages of full-color photographs and a price that's tough to beat, this is destined to become a staple on home cooks' shelves everywhere. 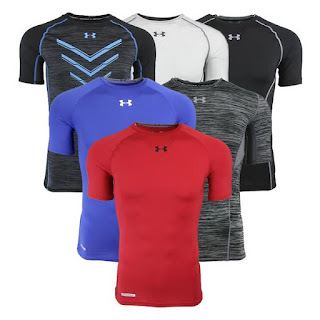 Right now this Under Armour Men's Compression T-Shirt Fitness 3-Pack is just $38 (Reg. $74.97) when you use code PZY38 at checkout! Shipping is FREE on this deal. The highest quality shirts Under Armour has to offer! Get a 3-pack of assorted compression tees for yourself or get them as a gift for a family member or friend that is working on their fitness. Three shirts for the price of one! Styles mostly contain Heatgear Sonic, Heatgear CoolSwitch, and Heatgear Sonic Armourvent. Sizes S-XXL available! Today only at BestDealMagazines you can get a year subscription to the ESPN Magazine for only $3.99 (Retail $155.74) when you use coupon code 15SS0903 at checkout!